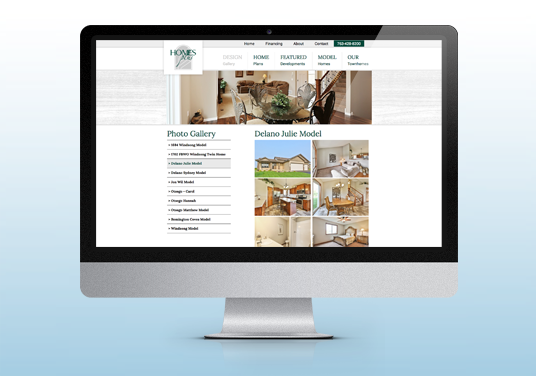 Homes Plus has been a longtime client of DAWA. 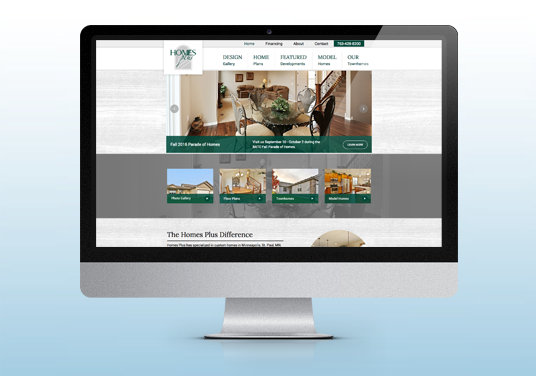 Having previously designed their website 10 years prior, it was time to give the site a facelift. 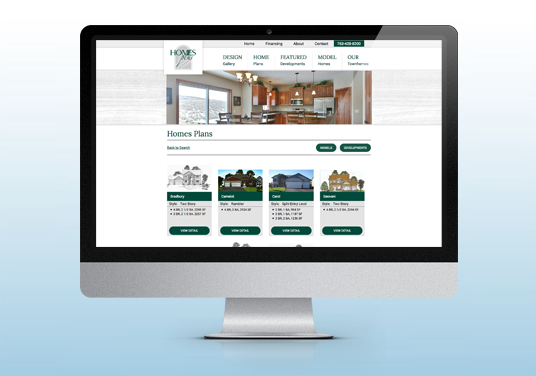 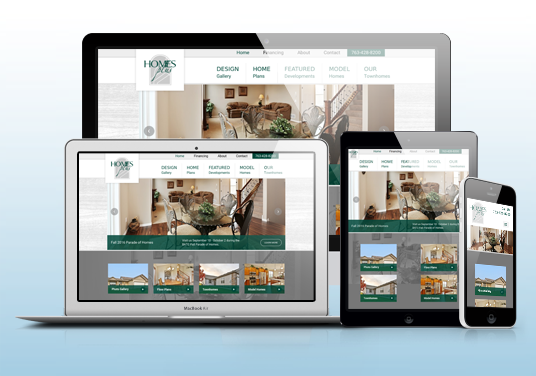 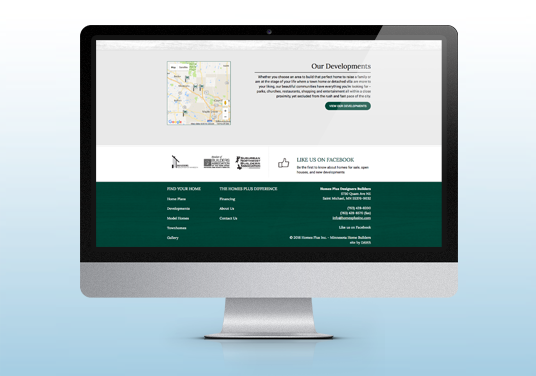 DAWA worked with Homes Plus to update the look, as well as some functionality of the site to make information easier to find for home buyers. 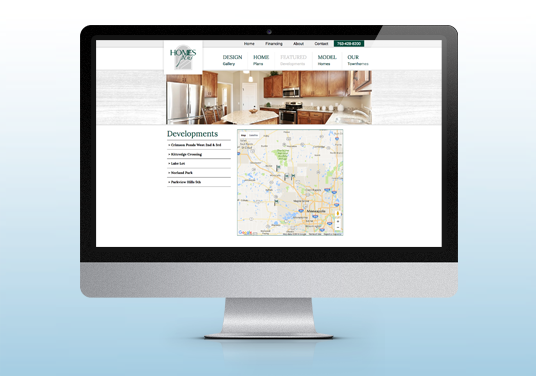 We streamlined the content and navigation, added some snazzy new layouts for the Home Plans and Developments pages, and made the whole site responsive.